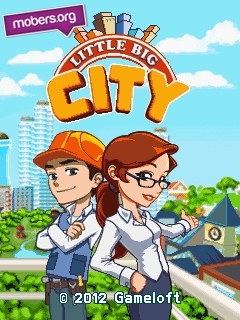 Little Big City (by Gameloft) — Mobers.ORG — Your Daily Source For Mobile FUN! Make it a wonderful place to live for your citizens using a vast number of creative resources. Unleash your imagination as you place functional buildings and cool decorations. Meet characters who can’t wait to be your neighbors and help each other’s cities grow. You can even take an entertaining break from being Mayor with special mini-games that will challenge you and offer various missions and collectibles. - Many creative resources to build your dream city, from houses and businesses to cool decorations. 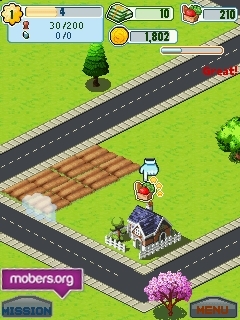 - Dozens of fun & rewarding missions that will test your mayoral muscle. - Play a variety of fun mini-games for cool collectables and other rewards. - Befriend up to 5 AI-controlled neighbors and exchange gifts to brighten up both your cities. 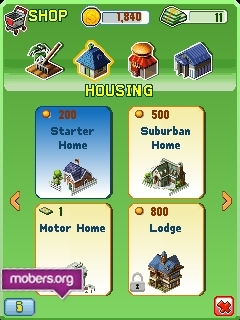 - Accept missions to help your neighbors and they may return the favor. 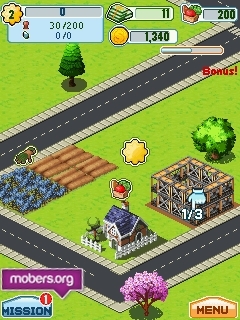 - Enjoy the cute, vibrant graphics and watch your city grow in 3D.